I tell this anecdote because it is a nice encapsulation of what we all know is true: Americans are living longer – a lot longer. To die at 66 today is to be cut down in one’s prime, a real tragedy. Of course, this elongated existence is the bane of Social Security. At the time of its inception, a lot of people never lived to age 70, let alone 80 or 90 or beyond. Put coldly, you were supposed to retire at 65, spend a couple of years enjoying the grandkids, maybe take a cruise — and then die. Today, we don’t, which, of course, is what has imperiled the Social Security system. Too bad if the “Autumn of Our Years,” still feels like “Endless Summer” to you. So let’s take these one by one. Energy/Stamina: First, the idea that today’s older workers are by default less energetic than younger workers is patently absurd. Not that it’s a proxy for the workplace, but I note that the fastest growing demographic of people just starting to run half and full marathons is 50+. 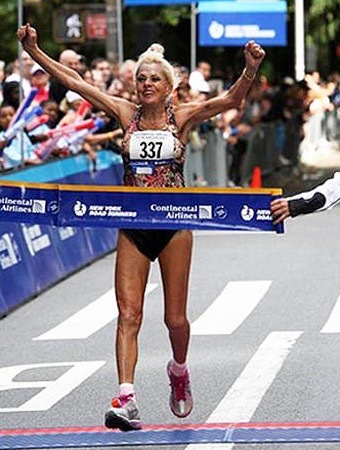 88 runners in last year’s NYC marathon were 75+. This is Ginette Bedard. She’s 78. She finished the NYC Marathon with a time of 04:33:42. What’s your best time for 26.2 miles? Are you going to tell her that she doesn’t have the stamina to put in a full day of work? Technology: With a hat tip to friend Gerry Corbett, an article posted to TechRepublic (http://tek.io/2aUp4lv) states that “…a recent Dropbox survey of more than 4,000 IT workers found that people over age 55 are actually less likely than their younger colleagues to find using tech in the workplace stressful.” Older workers have adapted from typewriters to PCs to tablets and they have embraced social media in all its forms. “Too much money”: Don’t confuse salary with value-added. A seasoned professional who has lived through half a dozen recessions, and possibly the same number of CEOs, knows how to solve problems efficiently – they made their mistakes and learned from them long ago. They have the wisdom and experience to understand unintended consequences and how to avoid them. They are more likely to be a steady hand in a crisis than a 28 year old. And they often can get work done better and faster because they can quickly adapt a solution from their past experience to an immediate situation. They earn more because they are worth more. 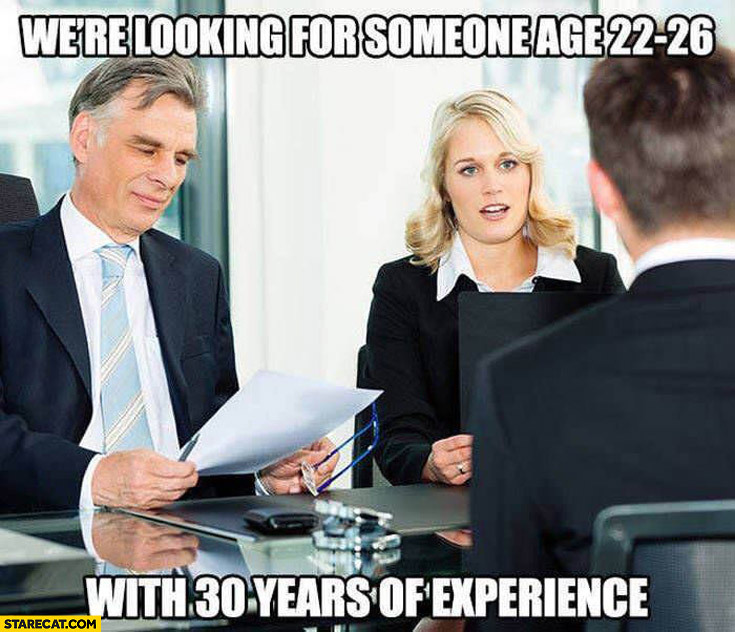 The Department of Labor reports a substantial increase in age discrimination suits in the past few years. Many are settled for undisclosed terms – few result in older workers keeping their jobs. When older workers are viewed as liabilities, they are in fact squandered assets. And no business can thrive doing that. Great post, Chris! The Millennials (or as my dad would call them, whippersnappers) have a lot to learn from our youngest older generation..
Well said, as always, Chris. To be honest, I don’t think this elongated existence is the only thing that has imperiled the Social Security system, but it’s right up there. And your “value added” points should be carved over the doorway of every manager’s office in the land. I’m 67 years old, and proud of it! Reading this article made my day!! Fyi; I’m retired and collecting Social Security too! Oh for heaven’s sake, Tom, you still strut around like a teenager!